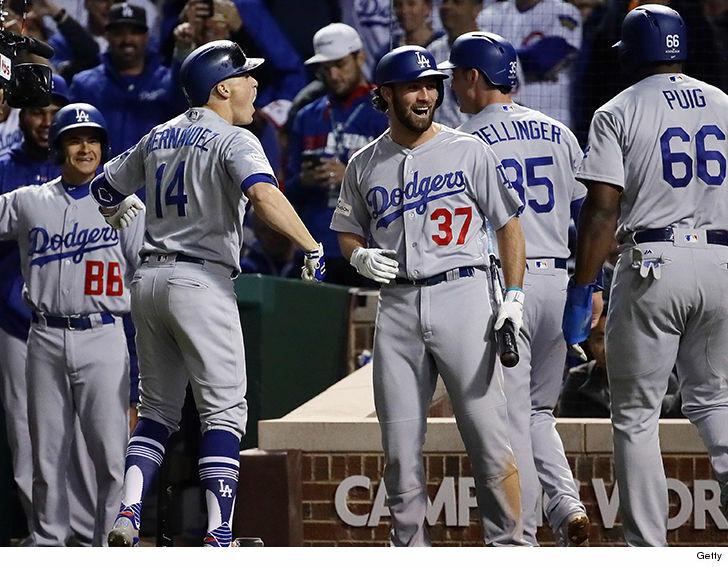 The Los Angeles Dodgers will all be upright Tuesday when the National Anthem is sung before game 1 of the World Series … TMZ Sports has learned. Sources familiar with the situation tell us, none of the players will take a knee, which is consistent with the entire season … not a single member of the team has taken a knee. In fact, aside from one Oakland player, there has been no such protest on any team for the entire season. Our sources say it’s such a “nonissue” for the Dodgers … management hasn’t even spoken to the players about it.